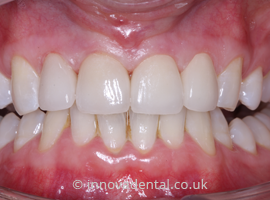 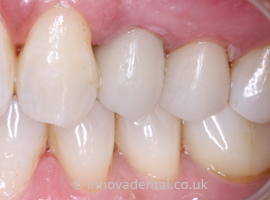 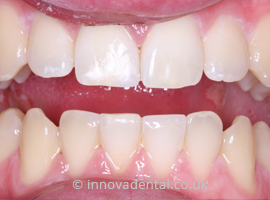 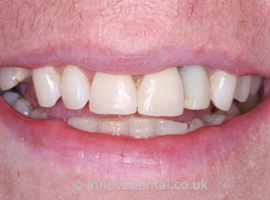 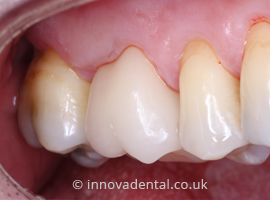 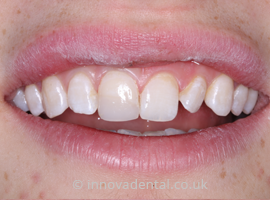 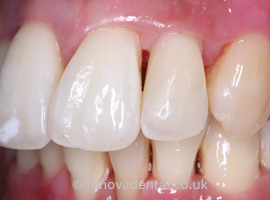 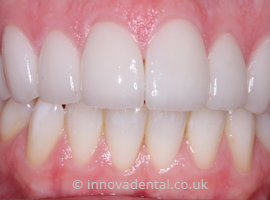 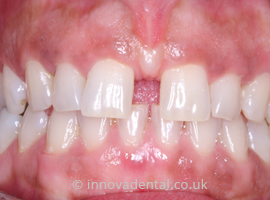 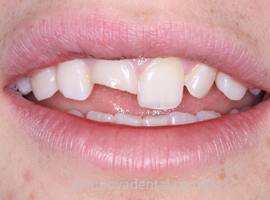 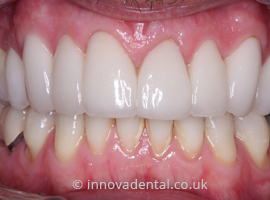 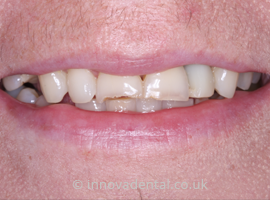 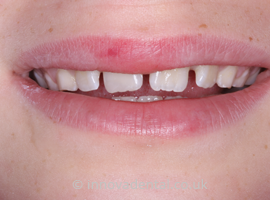 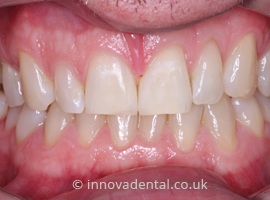 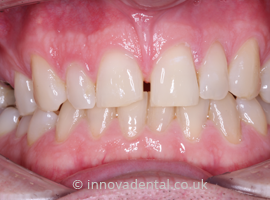 Upper left 3 tooth reshaped / repaired with Cerec empress crown on same visit. 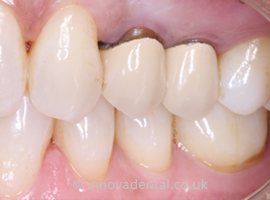 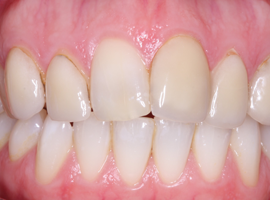 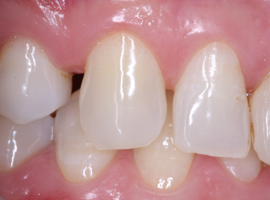 UR45 tooth repaired in 60 minutes with ceramic reconstruction (Cerec) technology. 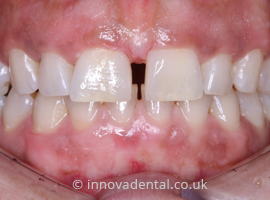 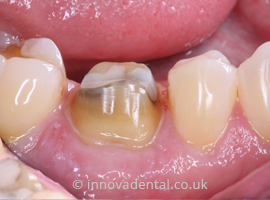 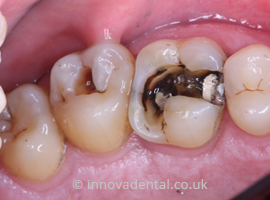 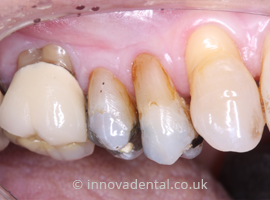 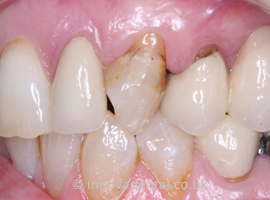 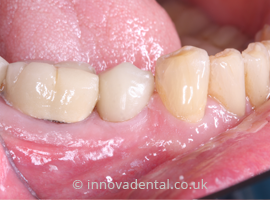 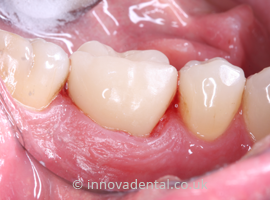 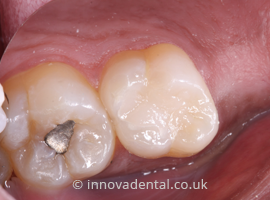 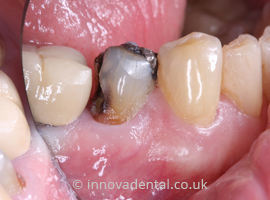 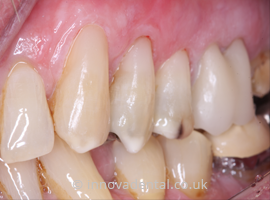 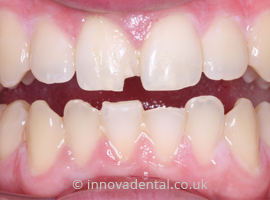 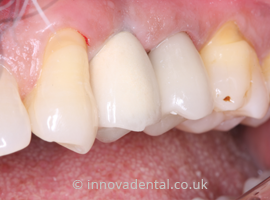 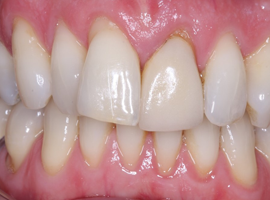 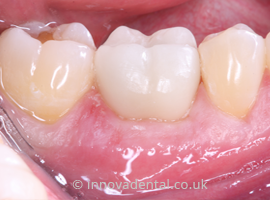 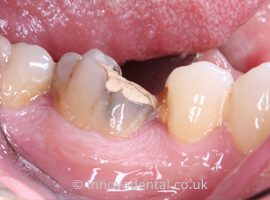 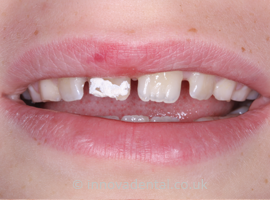 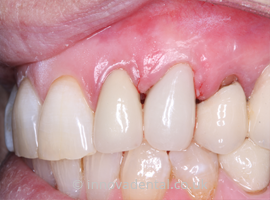 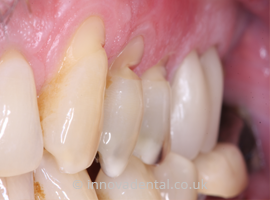 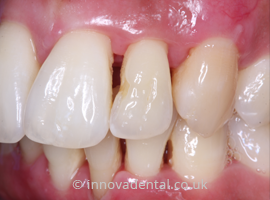 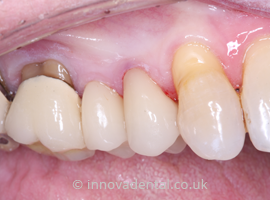 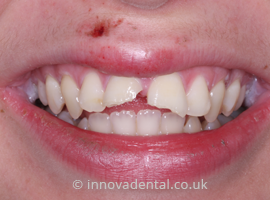 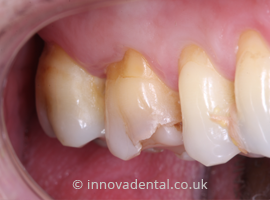 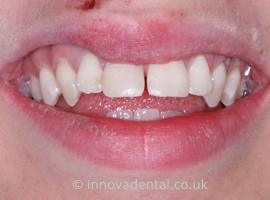 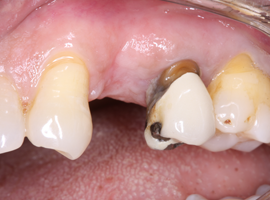 Lower right 6 decayed tooth repaired with cerec technology. 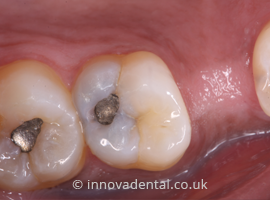 Same day crown. 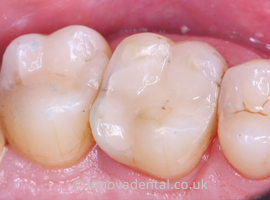 Repaired with cerec blucam cad cam in 60 minutes.